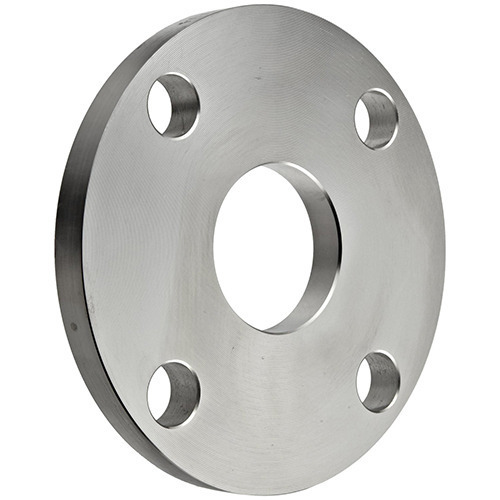 Pioneers in the industry, we offer hastelloy flanges, hastelloy c276 pipes, hastelloy tubes, hastelloy sheet, hastelloy round bar and hastelloy c276 pipe from India. We have in store for our clients a sturdy range of Hastelloy Pipes that are capacitate to withstand temperature variations and thus are used in heat transfer process equipment like boilers, super heaters, heat exchangers, condensers and similar applications. These pipes can be customized depending upon their industrial usage. 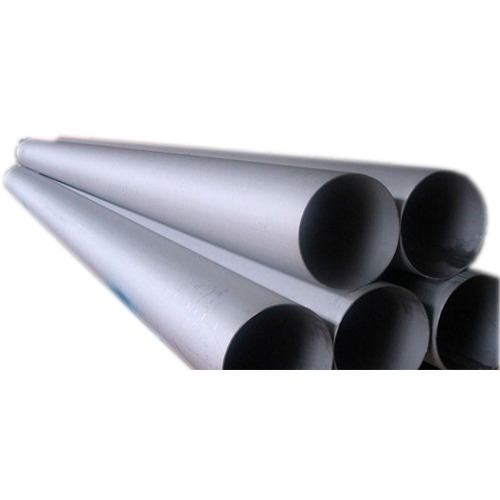 We offer a wide array of premium quality Hastelloy Tubes to esteemed customers. These tubes are ideal for high pressure and temperature applications. Available with us at reasonable market prices, these tubes are known among our customers for their features such as high efficiency, low maintenance, and optimum tensile strength. 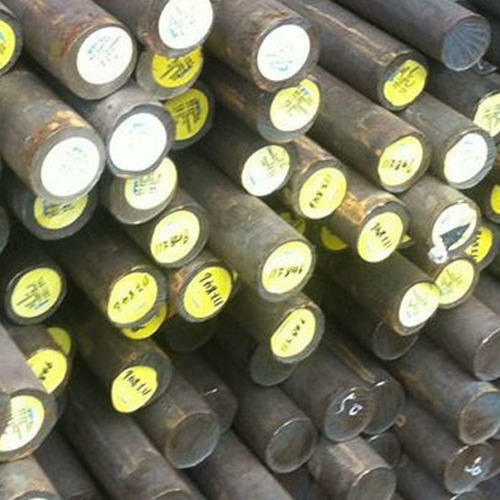 These tubes are manufactured from high quality alloy known as Hastelloy C-276, which is sourced from reliable vendors. Hastelloy SHEET are widely used by our esteemed customers for manufacturing highly efficient heat exchangers that find application in the various chemical processing. The offered sheets are available in different sizes, shapes, thickness, and specifications that suit the ever-changing requirements of our customers. 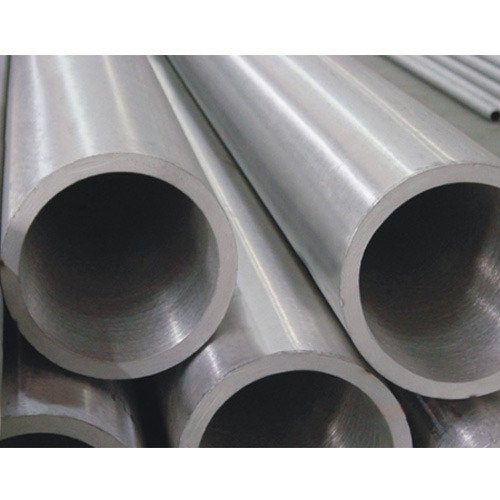 Hastelloy Round Bar are manufactured from high quality nickel alloy, which is obtained from reliable vendors. The offered bars find vast application in various nuclear reactor components, heat treatment furnace, and petrochemical industries. Our logistic professional ensures that these bars are delivered in stipulated time constraint at customers’ end. 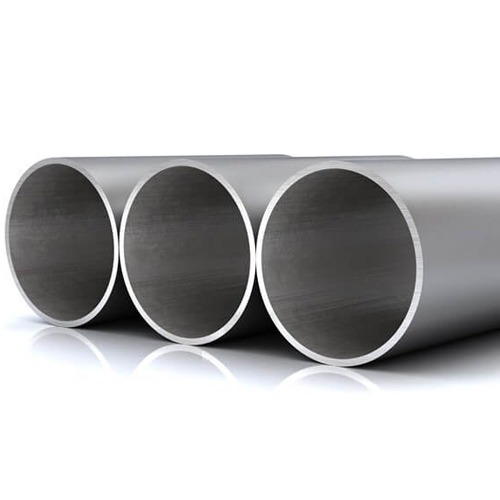 Hastelloy Pipe is a tungsten added nickel-molybdenum-chromium super alloy designed to offer excellent corrosion resistance in wide range of severe environments. 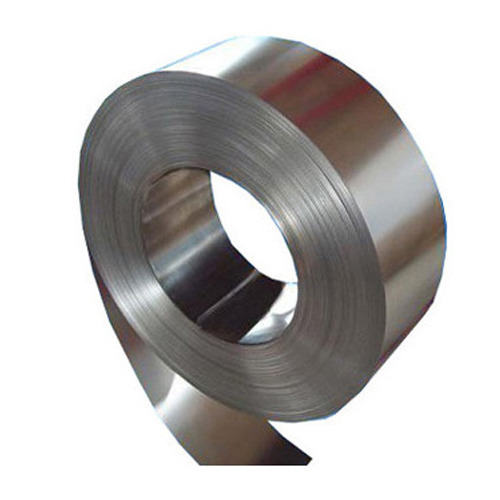 The chromium in Hastelloy C276 conveys resistance to oxidizing media while high molybdenum and nickel content makes the nickel alloy specially resistant to pitting and crevice corrosion in reducing environments. We hold expertise in offering a wide array of Hastelloy Round Bars to our customers. These bars are widely used in various industrial applications such as fluorine hydride furnace cleaner, incineration cleaner system, and nuclear fuel regeneration. To provide our customers high quality products, these plates are manufactured from sophisticated machinery and advanced technology. As per the specifications provided by our customers, these bars can be custom designed. 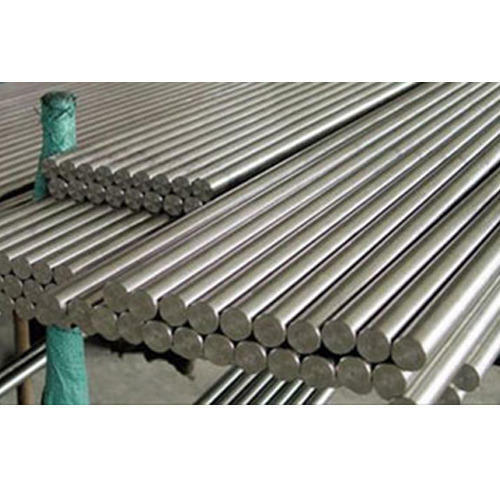 We are one of the prominent manufacturers, suppliers, and exporters of a wide range of Hastelloy C276 Round Bars. 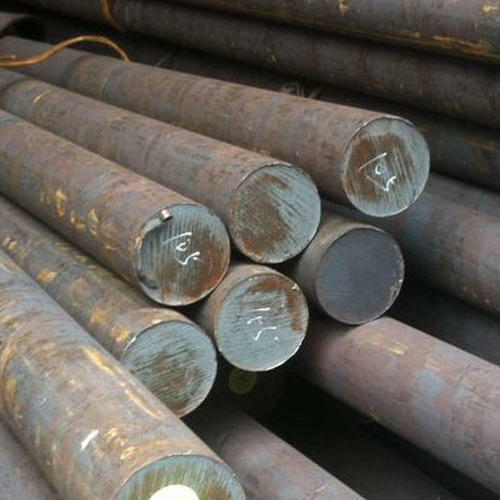 Made from high grade hastelloy C-276, these bars are highly appreciated among our customers for their unique features such as corrosion, oxidation, and heat resistance. These bars find wide applications in industrial applications such as absorption tower, re-heater and fan in the FGD system. Driven by an intense to attain maximum customers’ satisfaction, our logistic professionals assure accurate and timely delivery of these bars. 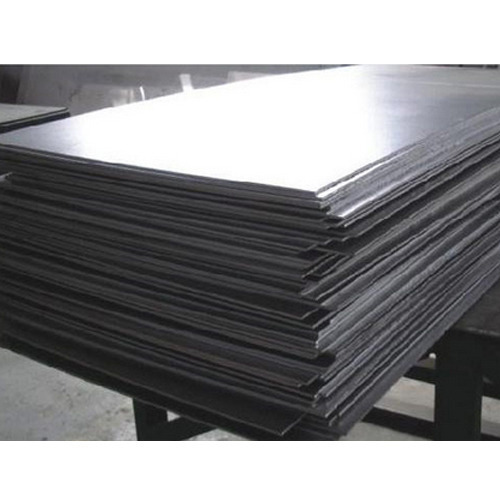 We hold expertise in offering high grade Hastelloy PLATEto our valuable customers. These products are commonly used for extreme high temperature and pressure application in various industries. To ensure flawless product delivery, these sheets are manufactured using sophisticated machinery and latest technology. We offer our valuable customers with multiple payment options such as cash, DD, invoice, and online, keeping their convenience in our mind.